Lately, we’ve been noticing an under the radar trend and that is the maxi shirt. Yup, you heard us right. 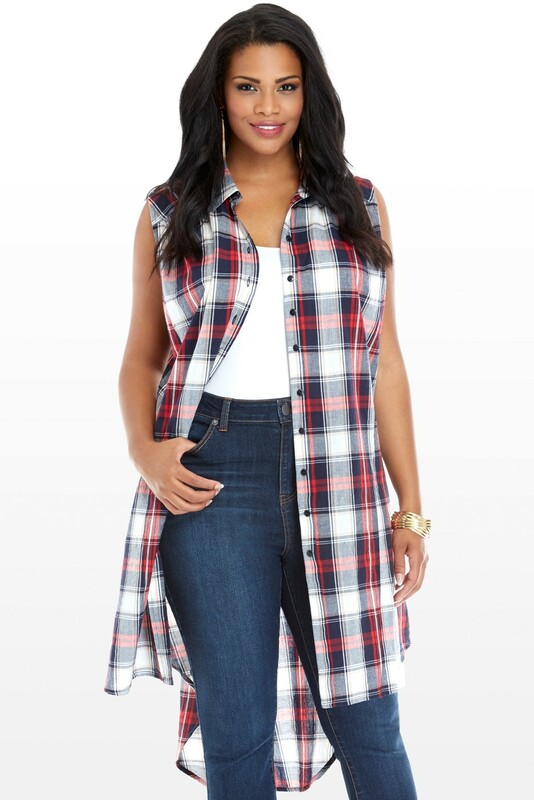 Not a maxi skirt or maxi dress but maxi shirts have become a budding trend, especially in plus size fashion. 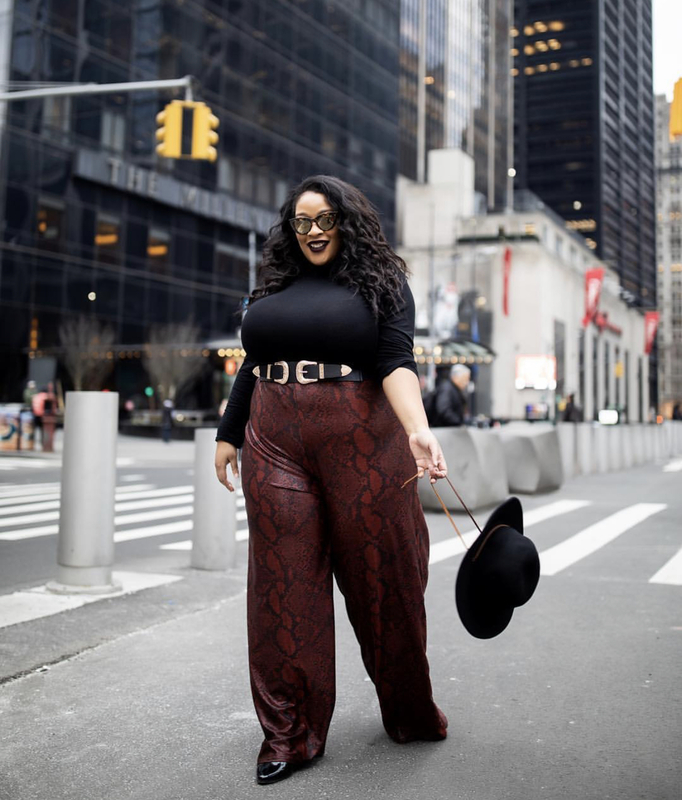 From Torrid to Eloquii, we have been seeing the maxi shirt pop up everywhere this year. 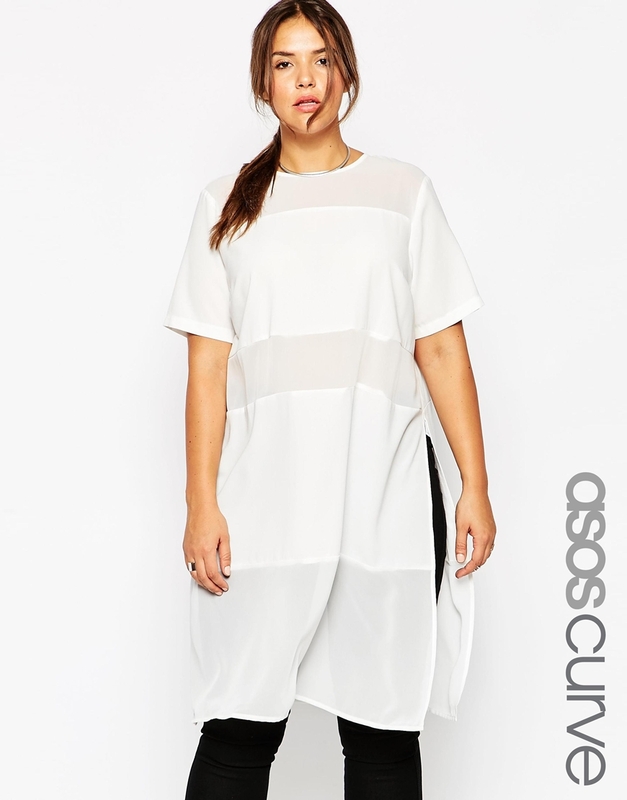 Personally, I am still on the fence about maxi shirts because, I am not really into long lengths. However, I am intrigued by maxi shirts for the numerous outfit possibilities. Maxi shirts are perfect with leggings and look super cute over a pair of skinny jeans. You can even rock them over a mini skirt. If a maxi shirt is not your thing, you can always try the midi shirt. It hits below the knee. 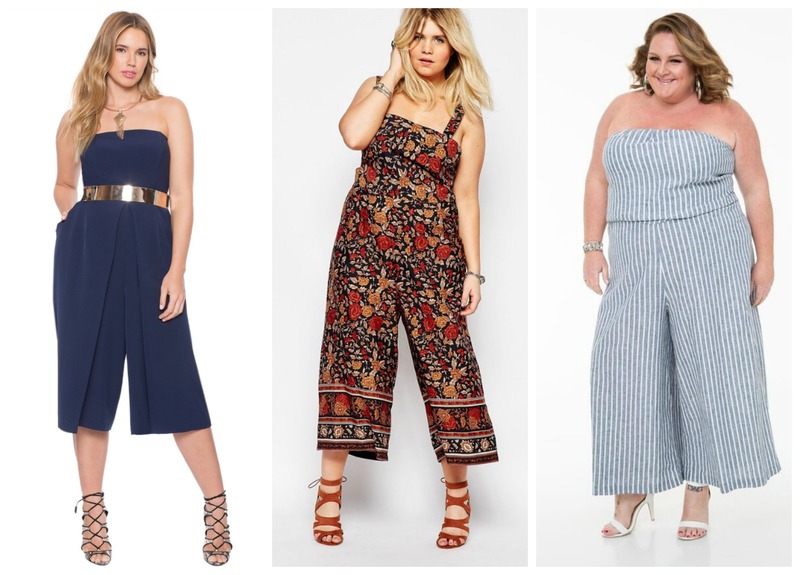 We browsed some of our favorite plus size online retailers and decided to share a few maxi shirts and midi shirts that caught our eye. So, what are your thoughts on the maxi shirt? A trend to try or leave behind? I read this article and found it very interesting, thought it might be something for you. The article is called Are Maxi Shirts A Trend To Try Or Let Die? and is located at https://stylishcurves.com/trend-to-try-maxi-shirts/. 1 Stylish Comment on Are Maxi Shirts A Trend To Try Or Let Die?